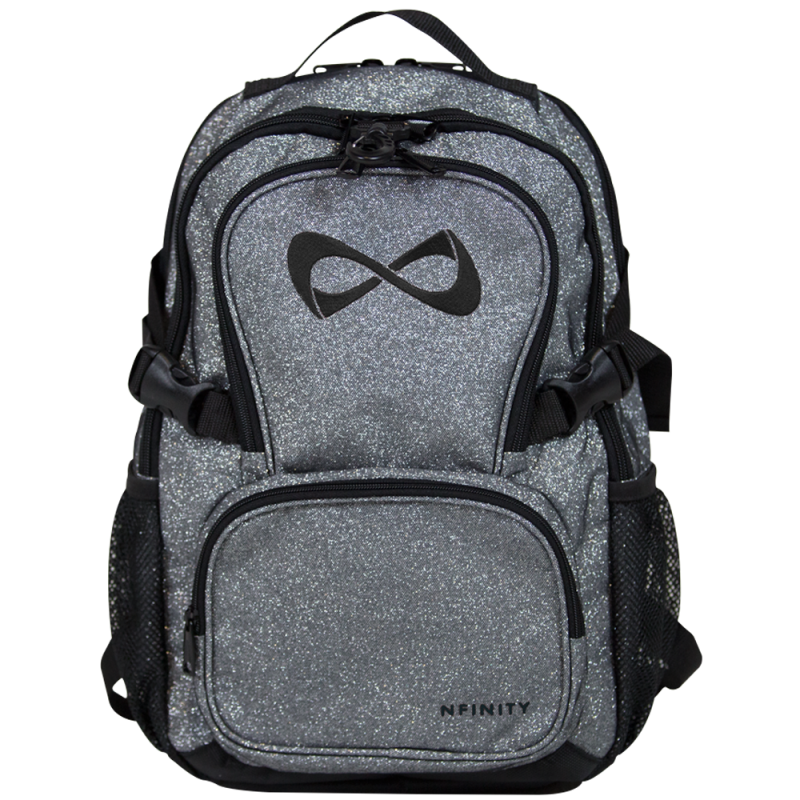 The Nfinity Petite Backpack may be smaller than our regular Classic, but we think big things come in small packages. 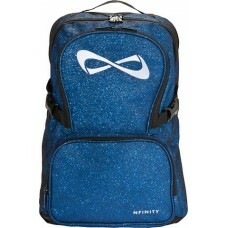 This multifunctional pack is ideal for Junior Athletes and younger. Fits 13" laptop comfortably within its built-in laptop sleeve.